Redmi was introduced as a budget smartphone line by Chinese giant Xiaomi and has produced a lot of popular models for the past few years. 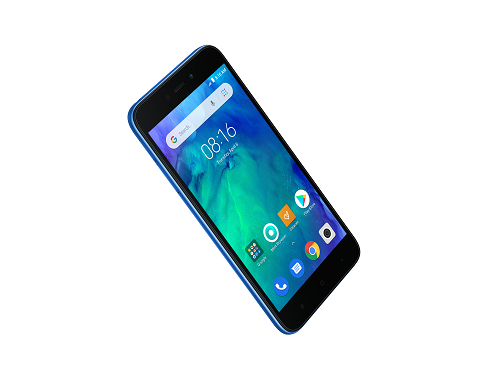 Just recently they announced their latest budget phone called the Redmi Go. 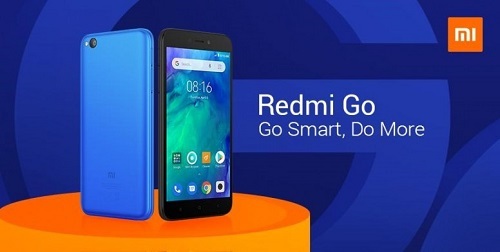 The Redmi Go is the brand’s first Android Go device to be sold in the market. For those who don’t know yet, Android Go is the stripped-down version of the Android OS. Instead of the usual pre-installed Google Apps, Android Go offers their lite versions which consumes less storage on the devices. I recommend Android Go mostly for smartphone newbies who want to transition from their feature phones. 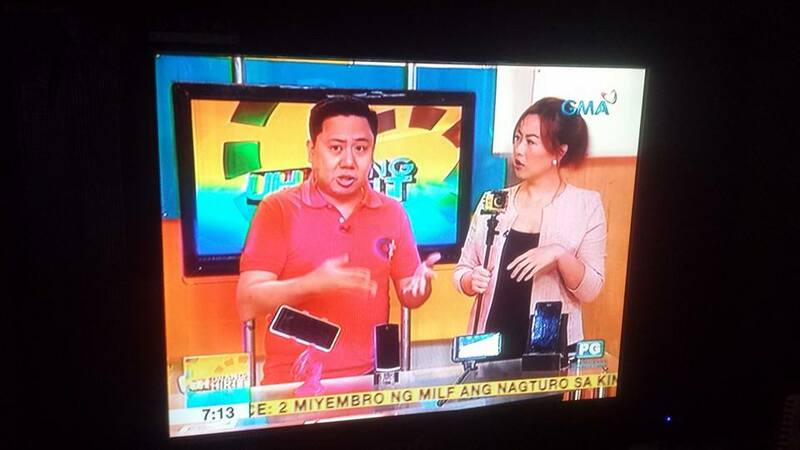 Last year, I reviewed the Cherry Mobile Flare P3 Plus which was one of the first phones in the Philippines to have the lite OS. Display size is 5 inches with HD resolution powered by a Qualcomm Snapdragon 425 processor. It has a 8 Megapixel rear camera with LED flash and a 5 Megapixel front camera for taking selfies. Battery capacity is rated at 3,000 mAh that’s expected to last for a day. There are two variants offered for the Redmi Go: 8GB Internal Storage + 1GB of RAM and 16GB Internal Storage + 1GB of RAM. And of course, it will have Android Go Oreo 8.1. The Redmi Go will have a price of P3,990 and pre-order starts today, January 31 until February 3, 2019 at the Official Xiaomi Store in Lazada. The first 200 customers to pre-order will receive a free pair of earphones. If you want to purchase the Redmi Go in a physical store, authorized Mi Stores will start selling on February 4.